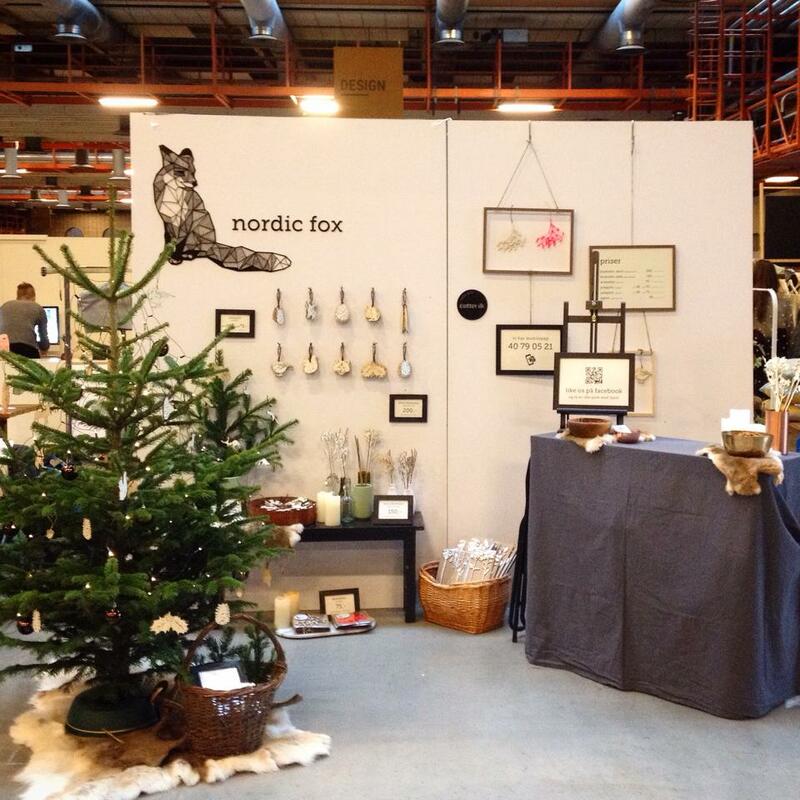 Cotter.dk was well represented at this year’s Finders Keepers Christmas Market on the Nordic Fox stand. 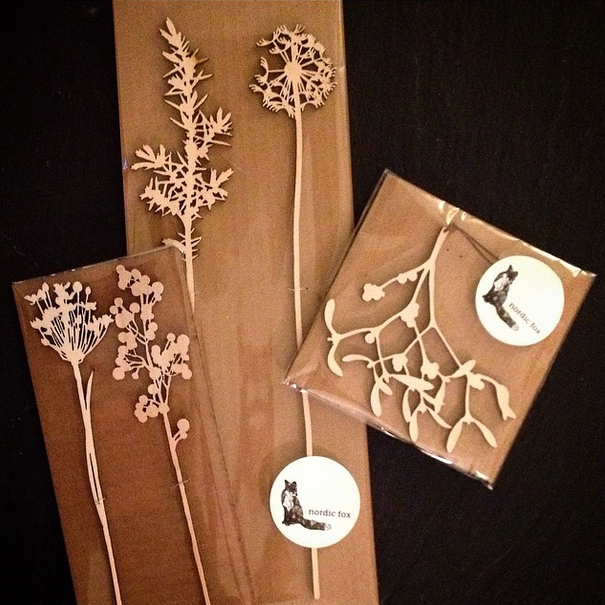 Here you could buy a wide range of laser cut products -– such as Christmas decorations inspired by Nordic nature. 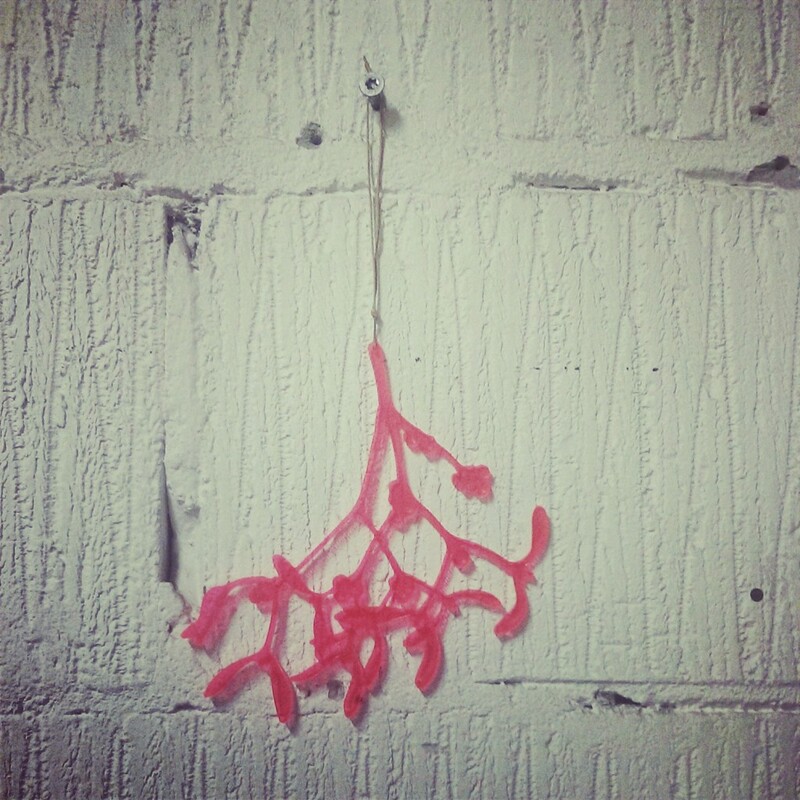 The big fox on the back wall is cut very finely in 3mm black acrylic. 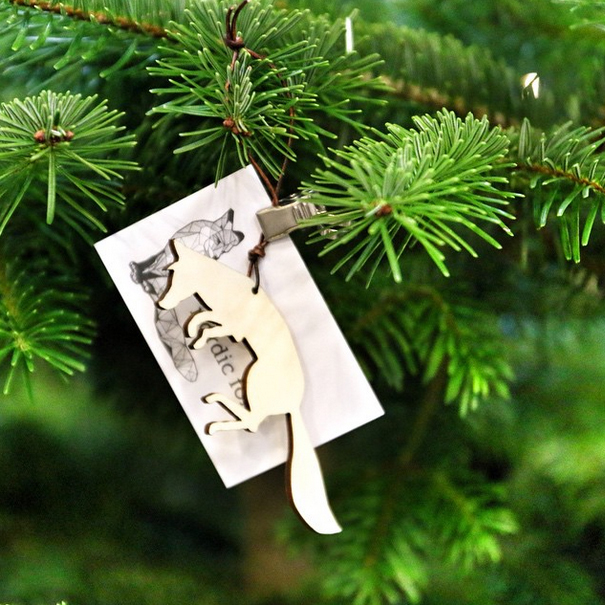 See more on their website nordicfox.dk.